Hi Hollows fans! 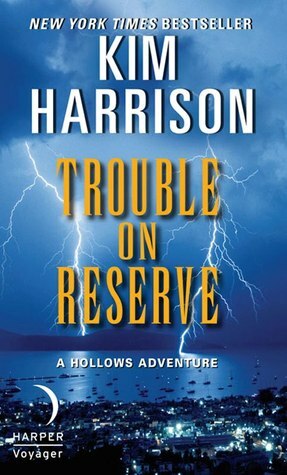 Ms. Harrison certainly surprised us today (or yesterday for those of us in the know) with the new Hollows short, Trouble on Reserve. The good news? IT’S NEW HOLLOWS MATERIAL!! The bad? It’s only available to iPad, iPod Touch (with the later iOS), and iPhone users who download the Sony Reader App. While I am typing this blog from my beloved MacBook Pro, I happen to be a Droid girl with an outdated iPod touch *Le Sigh*. But knowing me, that certainly wasn’t going to get in my way. Thanks to a WONDERFUL coworker, I was able to read the story on her iPhone. It. Is. FABULOUS! Our favorite elf and demon witch team up once again with a wonderful twist. While great, I noticed a few significant spoilers from Ever After, so beware! Just a friendly reminder to you guys that Into the Woods was released today! Below is my review that was previously posted. While the anthology was awesome and I loved Trent’s short story, Million Dollar Baby, I have to say that I liked the bonus chapter from A Perfect Blood even better. A Perfect Blood Paperback is out! And OH-EM-GEEE!! My fingers, he realized, shivering when she brushed his palm. She’s talking about fixing my fingers. “If you like,” he said with a false calm, then pulled away, stifling a spun-sugar feeling as her hand slipped from his. It’s the adrenaline, he thought, not meeting her eyes. Yeah, that. just. happened. Now READ!! Thanks to our very own VirginiaHouston for bringing this link to my attention. The Harper Browse doesn’t offer it at this time. I’m about to go on a Goodreads quoting spree. Who wants to join me?! It’s been a pretty good week for me. I scored front row tickets to the Madonna concert this past Sunday (I’d never been to one of her shows before), and now I read this MIND BLOWING excerpt from this book! Honestly, I’m speechless. If you want to read it yourself (and believe me, you’ll want to), you could stop by your local bookstore and read the MMP, you could buy the ebook like I did. I like having ebook and hardcovers for this series, so I purposely held out for the ebook until now. Kim NEVER goes for the jugular like that. She’s usually way more subtle. That last paragraph was just… As I said, I’m speechless right now and that NEVER happens with The Hollows. HOLLOWS ALERT!!! Excerpt of Ever After (Book 11) is here! Edit: I just finished the excerpt. Bah! There’s NEVER enough Hollows! And I honestly was thinking about Carew towers recently so it’s right on time that Kim brings it up again. I gotta say I’m loving all of the new Hollows updates these days. While the pull of the upcoming anthology’s release has motivated me to finally finish the ARC of this novel (I’ve had it since June, I’m a terrible Hollows snob, I know), I figured you guys would love to get a taste of the premiere story, Million Dollar Baby, that showcases what happens during Pale Demon as Trent and Jenks go on their bromance-filled quest. To read it, just click here. I’m finishing up the whole thing myself (I’m about 70% done now, made good progress today), but I made sure to read Million Dollar Baby the second I got my paws on it. Priorities are priorities. Either way, I can guarantee Hollows fans are in for a rare treat and some pretty interesting insights. So, how are you liking the excerpt so far? I want it now! I want it now! I WANT IT NOOOOOOW!!! So who do you suspect gets kidnapped? Ceri and Rae or Lucy? Maybe it’s Quinn this time? I am SO curious. I know I’m not the only one super relieved that the novel is out one month early this time! I guess it’s time to update my side panel! Maybe I’ll hold out…at least until I hopefully get my paws on an arc. No Jenks for The Hollows CW adaptation? Kim Harrison posted her own little piece of fan fic this morning with a bit of a cryptic message for those of you with your brains turned on. It looks like there’s a big chance there won’t be a Jenks. I can’t say I’m surprised since this is a new show; if you look up the definition of “cheap” you’d see the CW logo, but it’s still pretty disappointing. I will watch this anyway to support Kim and The Hollows. She is just as good, if not better than the handful of authors that have made it big. 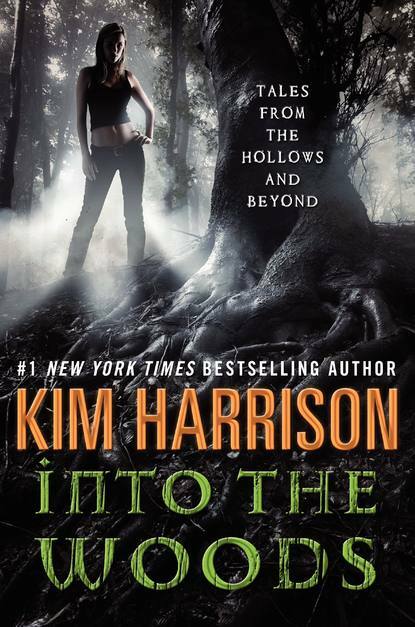 I know The Hollows is my Urban Fantasy drug of choice compared to Twilight and The Vampire Diaries for sure, and we all know how big they are. But it’s just really hard not to imagine the Hollows without our staple foul-mouthed, but loyal-as-all-getout pixy. What are your thoughts? Okay folks, Erika asked me to post this update. 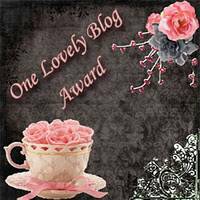 I tooled around all the comments on FB and on wordpress. That’s over 300 comments, lol, anyway, Kim’s hubby Guy made a comment with hints as to what Kim meant on her fanfic. I took the hints, ran with it and came to the conclusion that the deal with the CW on the Hollows show is over. In other words it sank. She was disappointed of course, her rabid fans- not so much. She was describing what the writers were going to change from the series. First, Kisten would have been a witch and still dating Ivy. No Jenks whatsoever. Trent a crazed Rachel stalker and you can see what this would have done to the fans! Needless to say we are all sad for Kim and Guy and what this would have meant for them in financial gains not to mention a much wider future fan base. Would we have been supportive of her book-based show? Of course. Maybe sometime in the future someone with a better brain than the producers/writers with the CW will come along and make this great for the Harrison’s! ATTENTION HOLLOWS FANS! So I’ve got some good news and I’ve got some GREAT news! For those of you who follow Ms. Harrison’s blog this may not be a surprise. But for those who don’t, we are getting Ever-After (Book 11) ONE MONTH EARLIER! I for one am SUPER excited about that! Next up, I saw The Avengers this weekend (and I know I’m not alone since it grossed a record-breaking $207 million in 3 days). And I don’t know about anybody else, but I think a blond Chris Evans would make a damn fine Trent Kalamack! 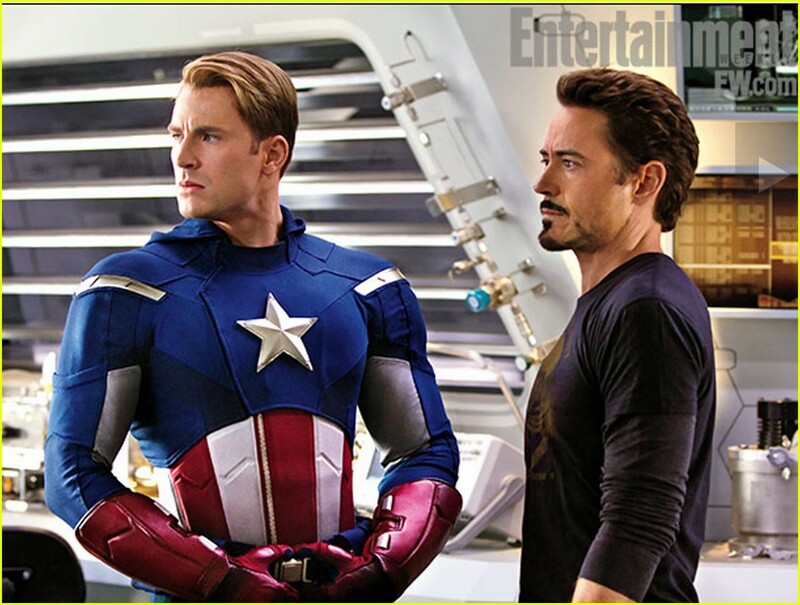 I saw Captain America last year as well, but it didn’t hit me until I saw this film. 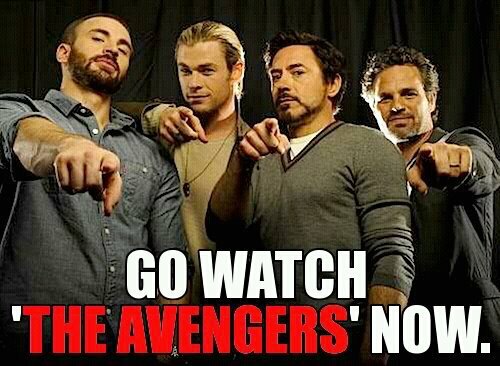 Anyway, if you haven’t seen The Avengers yet, GO SEE IT! IT’S AWESOME!